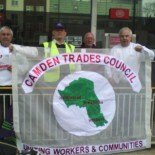 This entry was posted on February 2, 2017 by CAMDEN TRADES COUNCIL. 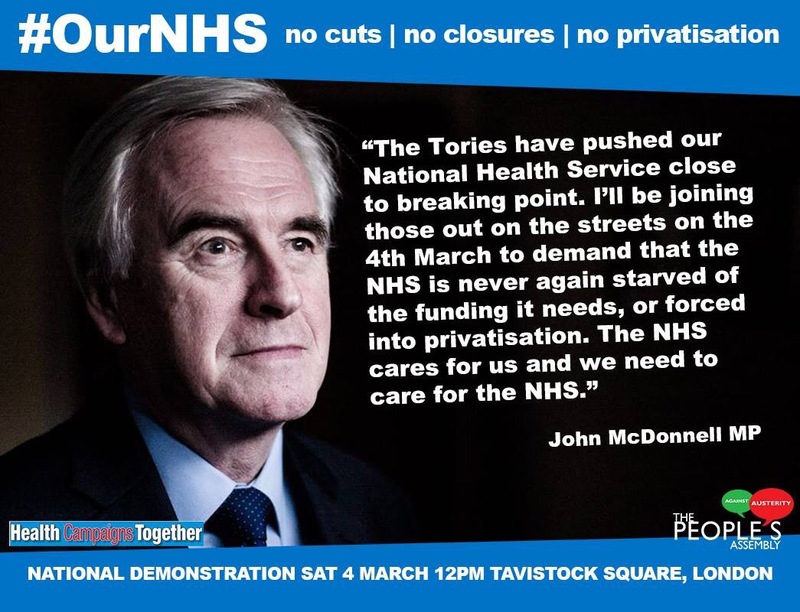 Support Will Jennings, UNISON Shop Steward – No to the transfer! Working Women’s Day Reclaim International Women’s Day on Saturday 12th March at the NUT Headquarters in Hamilton House Central London. It is with great sadness we received the sad news that Nicola Seyd has died. MODEL MOTION FOR TRADE UNIONS ON THE NATIONAL DEMONSTRATION FOR CLIMATE JUSTICE AND JOBS ON 29th NOVEMBER 2015.